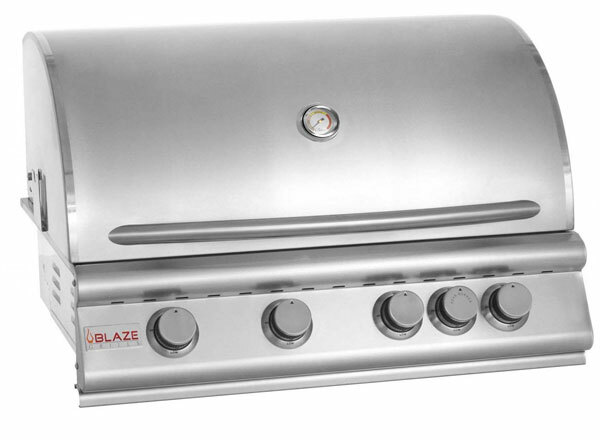 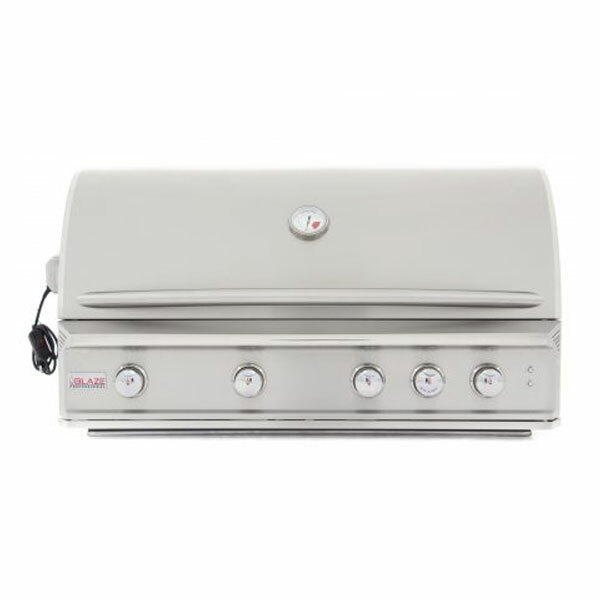 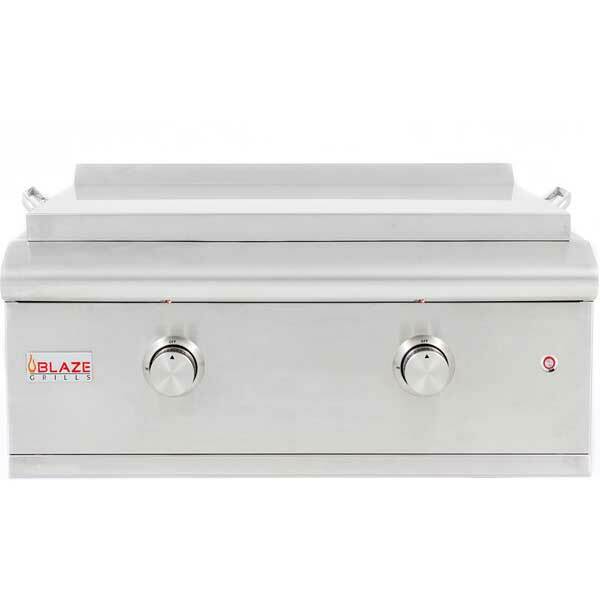 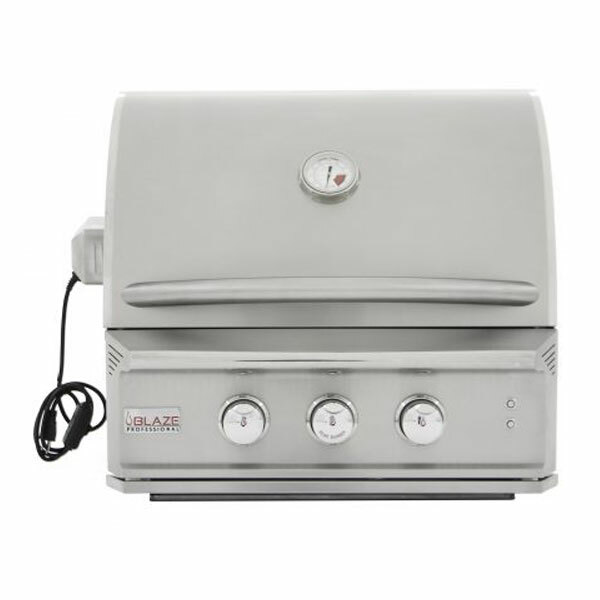 Blaze Gas Grills offers a combination of solid engineering, quality stainless steel construction and commercial-grade parts to help ensure your Blaze grill will last for years and provide maximum performance. 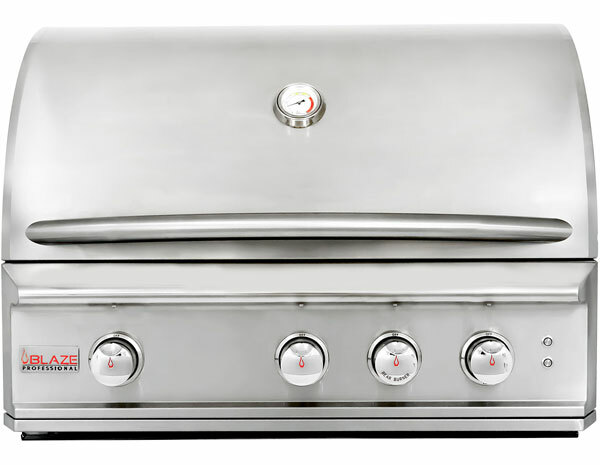 They are engineered to be the best in the business but affordable to everyone at the same time. 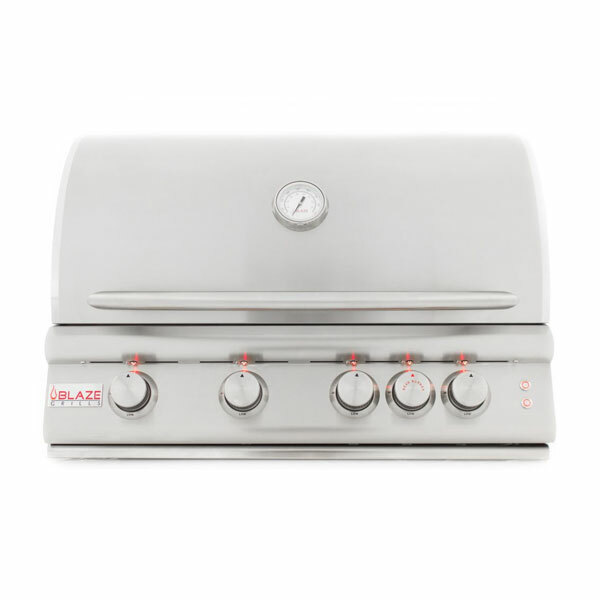 Blaze Outdoor Products knows how important it is to have a high quality, outdoor living space that people of all ages can truly enjoy for years to come. 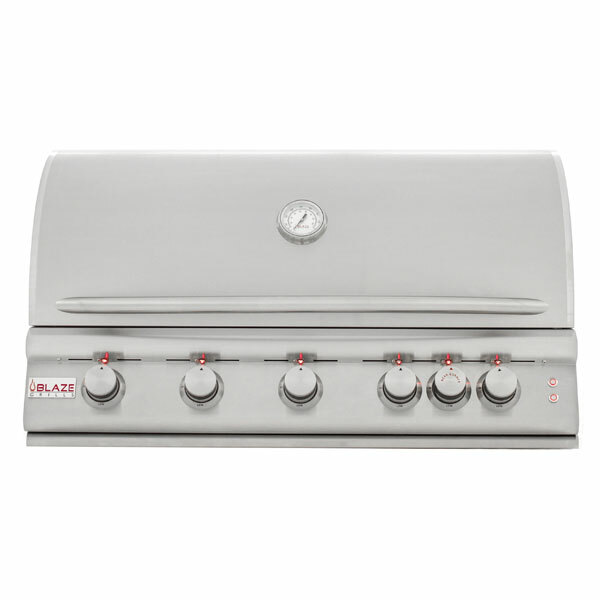 That is why they have poured thousands of hours into developing their line of grills and other outdoor living products. 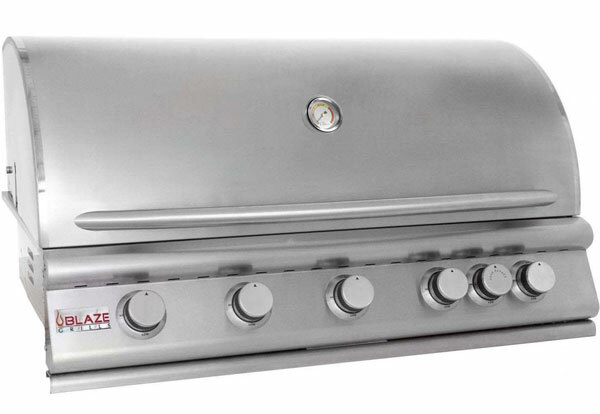 The founding team members have a combined total of 45 years of experience in the bbq grill industry. 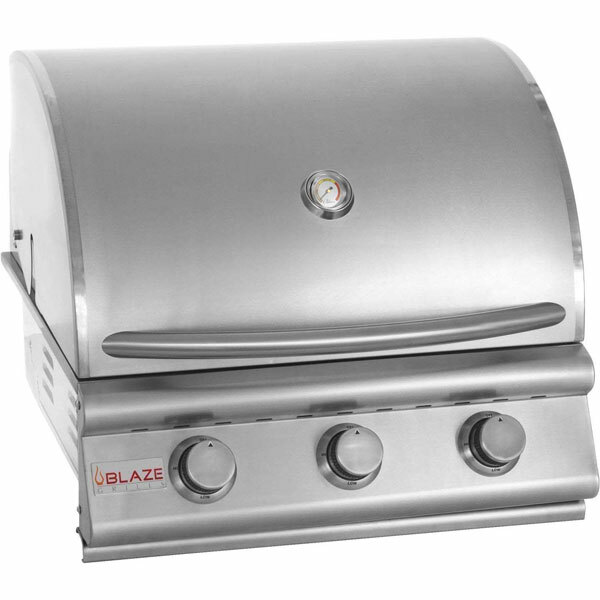 So, if you have purchased one of their grills, then you know that they stand behind their products. 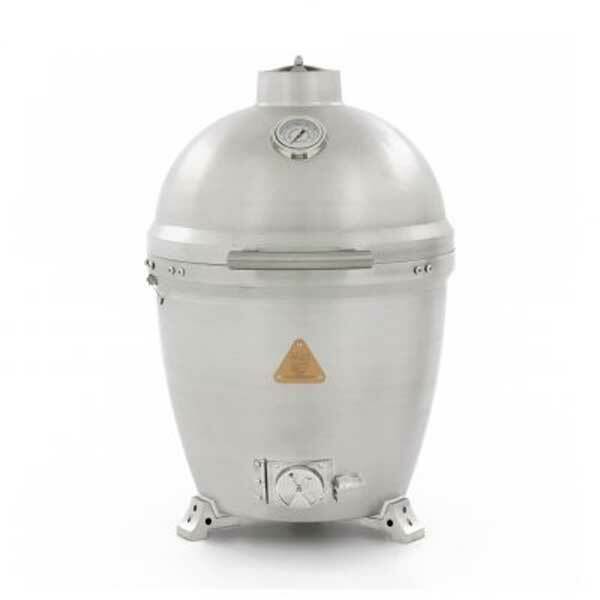 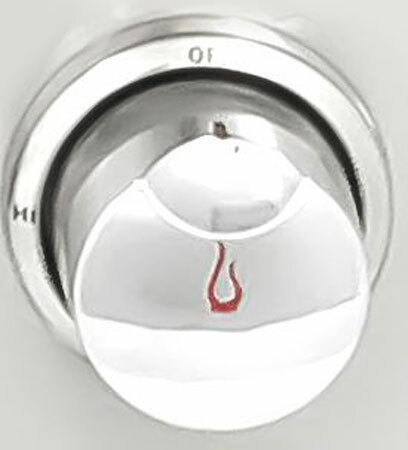 They make their products, to withstand the test of time, and back them with a solid warranty.